Michael Avenatti entered the new year as one of the lawyers in R. Kelly’s new case. Avenatti was actually the man who started the new case against Kelly, bringing awareness to new video tapes and never-before-seen victims. A few weeks later, Avenatti himself was arrested for trying to extort Nike for more than $20 million. He allegedly knew of employees paying high school students. For this case, he faces 47 years in prison. He has not yet been indicted. On Thursday, Avenatti was charged on 36 counts of fraud, perjury, failure to pay taxes, embezzlement and other financial crimes. Avenatti allegedly stole millions of dollars from 5 clients and used companies and bank accounts to over up the theft. One of the clients, Geoffrey Ernest Johnson, was a mentally ill paraplegic on disability who won a $4-million settlement of a suit against Los Angeles County. The money was wired to Avenatti in January 2015, but he hid it from Johnson for years, according to the indictment. Avenatti did the same to more clients to come. He used the money to purchase a private jet for a company he owned. If convicted on all 36 charges, Avenatti faces 335 years in prison. He is currently out on a $300,000 bond, tweeting Thursday morning, “I am entitled to a FULL presumption of innocence and am confident that justice will be done once ALL of the facts are known,” he wrote. 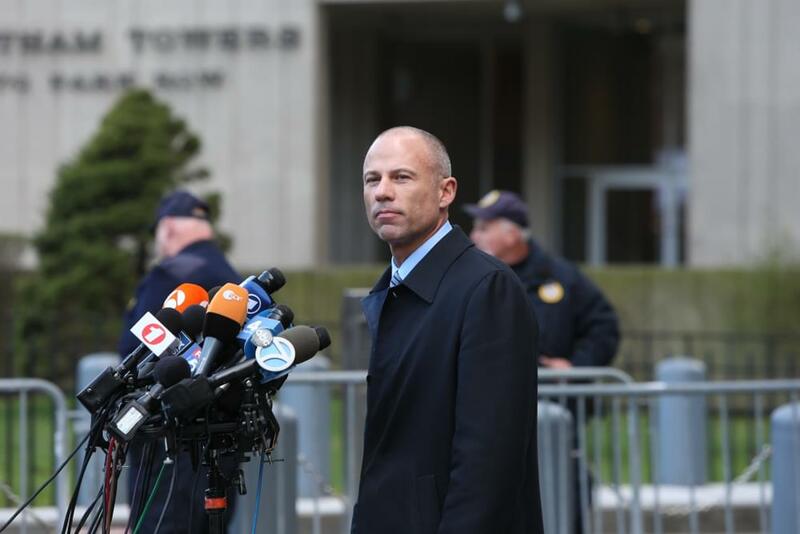 Avenatti also represented Stormi Daniels in her battle to nullify a nondisclosure agreement with President Donald Trump. Both cases were a loss.